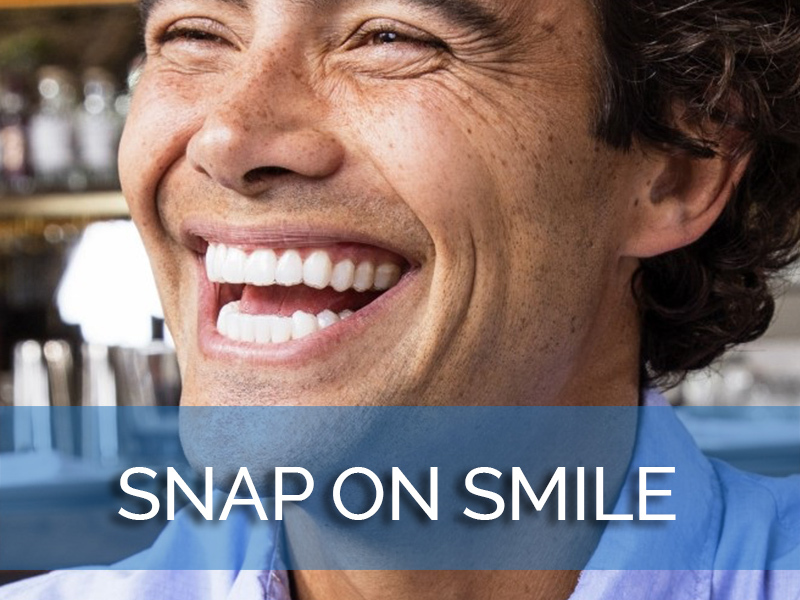 What happens when you get a dental checkup? Is it really necessary to get checkups twice a year? Is it true that dental checkups are often painful? The answers to all of these questions will help you understand what your dentist does during a checkup, and why. According to the American Dental Association, or ADA, the reason behind the twice-yearly dental checkup is simple: this length of time allows your dentist catch problems before they develop into painful, expensive dental issues. 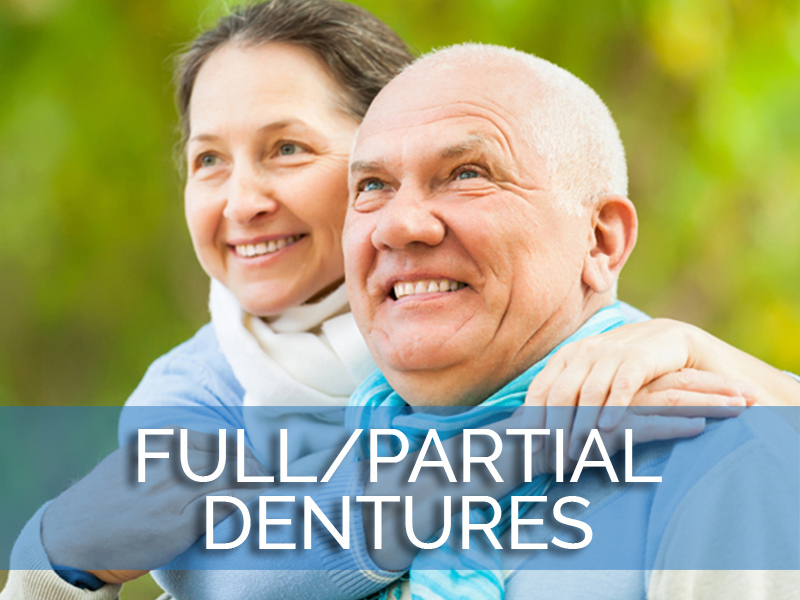 By having your teeth examined at six-month intervals, tooth decay, gum disease, and a host of other problems can be prevented or treated immediately, saving you time, money, and most of all, discomfort. It is especially important for children to have regular checkups, as the difference in a child’s oral health over a six-month period can change drastically as teeth begin to emerge from the gums. 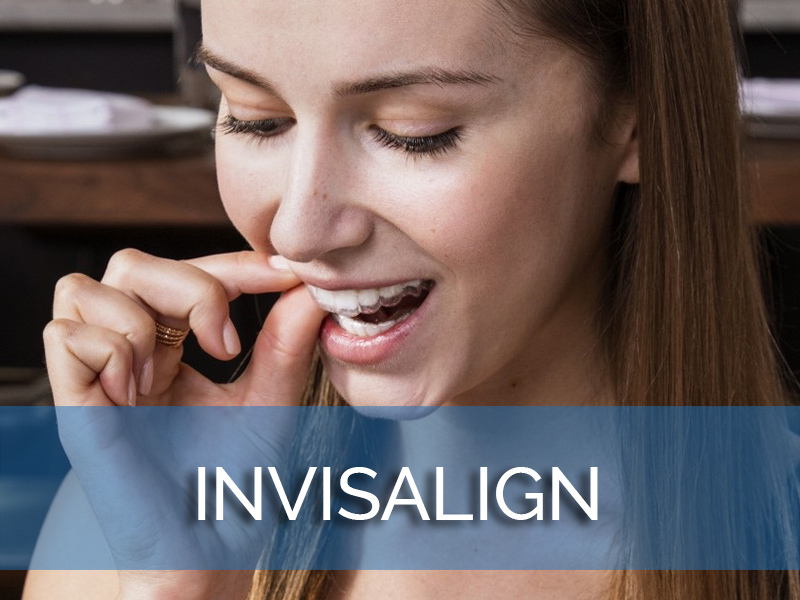 The dental checkup will usually begin with the hygienist, who will examine your mouth for problems to bring to the doctor’s attention, and make x-rays, if required, to check for non-visible decay inside your teeth. The hygienist will then scrape your teeth to remove tartar buildup, if necessary, and polish your teeth with an abrasive paste, using a high-speed tool which shines and polishes. 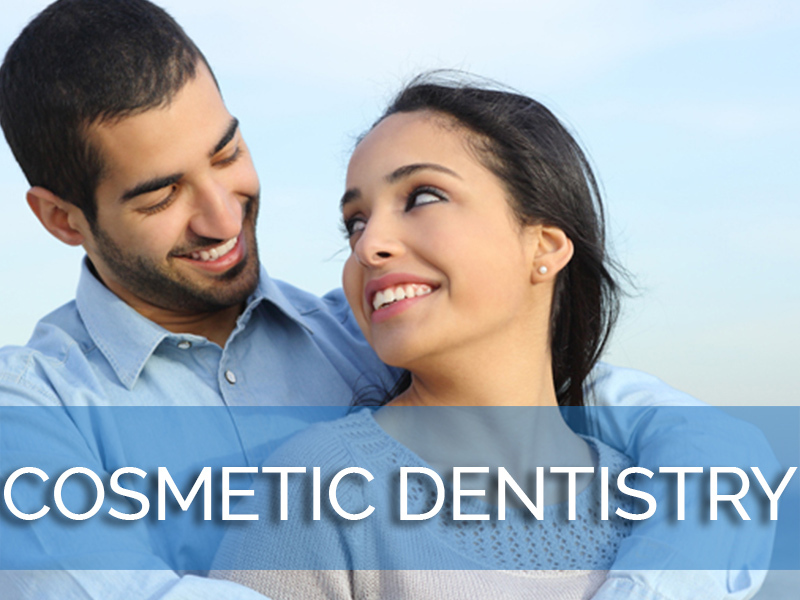 After the hygienist has finished your cleaning, the dentist will come in and carefully examine your teeth, looking for signs of cavities, gum disease, and other problems. 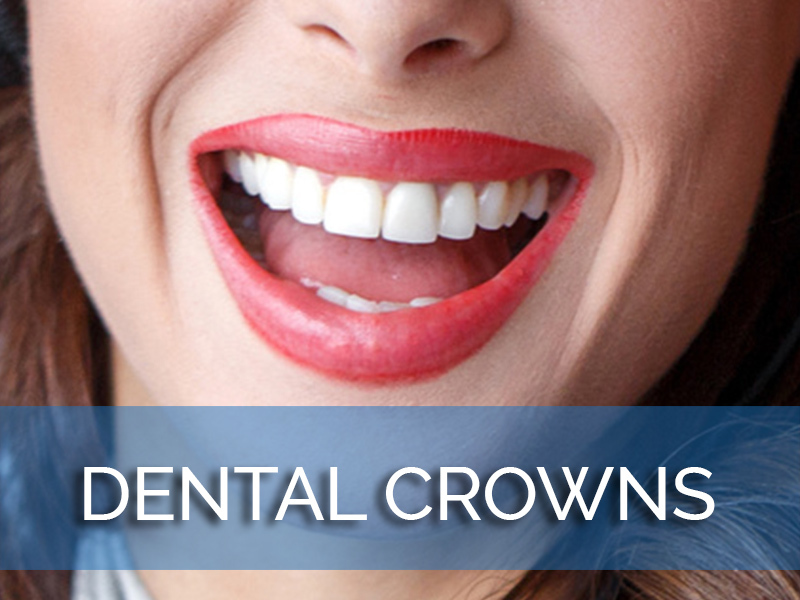 The dentist will discuss the findings with you and help you choose the best course of treatment for any problems. That is really all there is to it! 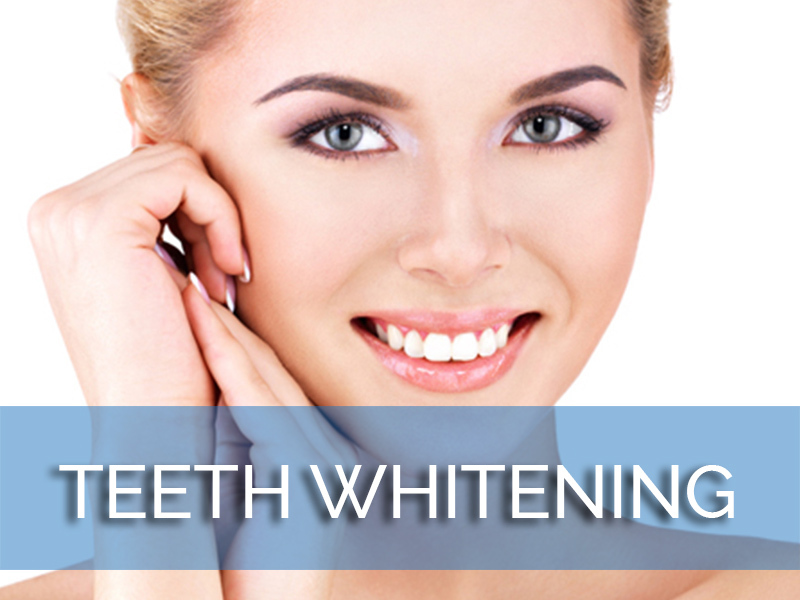 No painful drilling or other procedures are necessary to do a simple dental checkup and cleaning. The exam procedure, from start to finish, normally takes no more than thirty minutes, so it is possible to get it done on your lunch hour or in a brief break from work or school. You will not have to avoid foods or drinks afterwards, although the ADA does suggest that you follow up your cleaning and exam with a regimen of good dental hygiene, such as brushing, flossing, and gum care. The American Dental Association, or ADA, recommends that you have your teeth examined by a dental professional twice a year to help prevent cavities and maintain oral health. This dental exam visit also gives your dentist the opportunity to examine your teeth and gums and spot any problems early. However, many people have an inherent fear of the dentist’s chair and avoid regularly scheduled appointments, visiting the dentist only when a painful cavity drives them to seek treatment. Why are people frightened of routine dental care? What actually happens when you have your teeth cleaned and examined? The dental exam is the portion of the routine visit that allows your dentist to assess your overall oral health and spot problems while they are still minor. Avoiding exams now only causes you to have major problems later. It is important to catch problems early, while they are still easily treatable. When you arrive at the dentist’s office, you may be asked to fill out some medical questionnaire forms. It is very important that you fill out this information thoroughly and accurately. Any medications you are currently taking or illnesses you have experienced will affect the dentist’s evaluation, so be honest. You will also be asked specific questions about your oral health history. 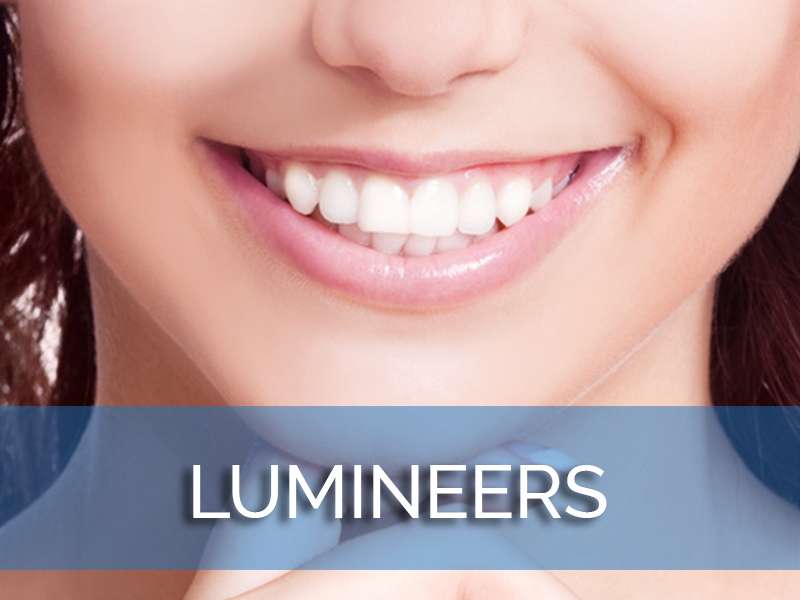 If you have fillings, caps, or other dental work, be sure to list them. Some dentists will also ask you about fears or anxieties you have about dental work. Be honest if you are afraid of the dentist’s chair. Your dentist can work with you on relaxation techniques. Your first dental exam visit may be very short. Some dentists, especially those who deal with children, like to introduce patients to their practice in a non-threatening environment so that they are comfortable with the surroundings and the dentist. Your dentist may need to examine your mouth with a small mirror. 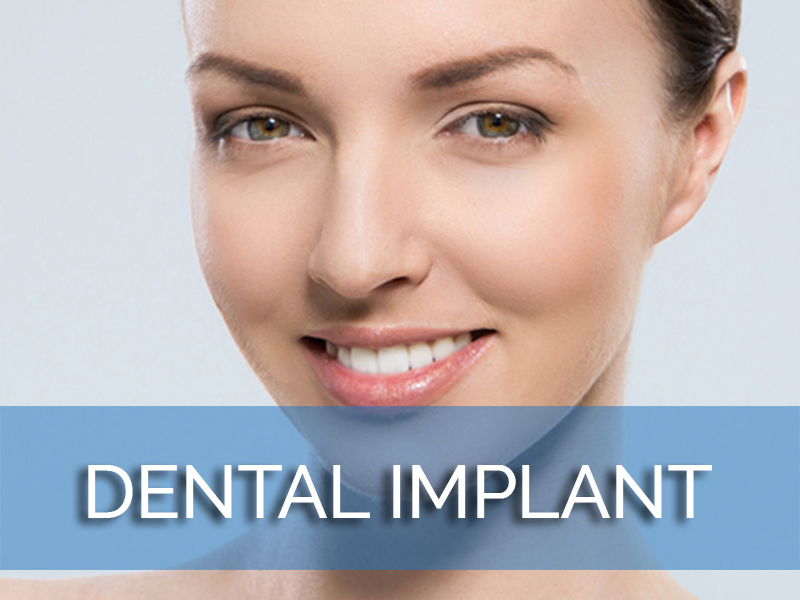 This allows the dentist to see the recesses of your mouth, where cavities often hide. The dentist will probably use a very bright light to illuminate the interior of your mouth, as well. If you are uncomfortable at any point during the examination, speak up. Your dentist wants to make sure you are comfortable during this process. The dentist will be looking for several things during a dental exam. 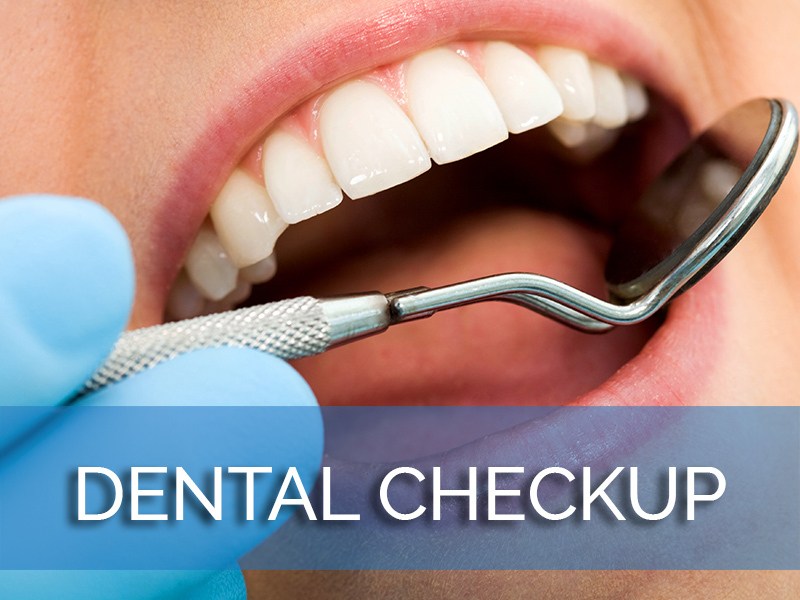 Cavities, areas of sensitivity, and other signs of gum or tooth disease need to be checked in to. An x-ray may also be taken. A dental x-ray is made in a dentist’s office to give your dental provider a better picture of what is happening below the surface of your teeth. 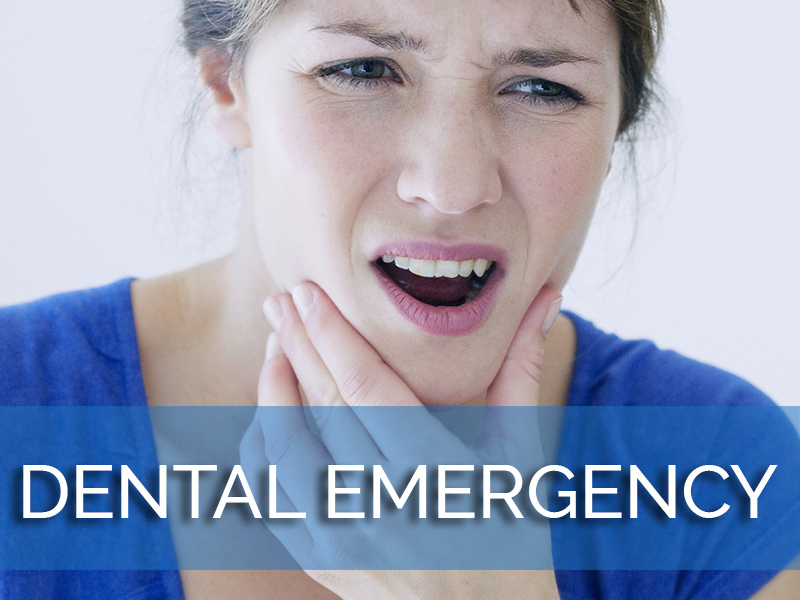 These pictures can show deep cavities and abscesses that do not appear on visual examination. They can also show malformations of emerging teeth, such as impacted wisdom teeth. While some dentists x-ray once a year, some will only x-ray when they believe some condition may be developing in your teeth. 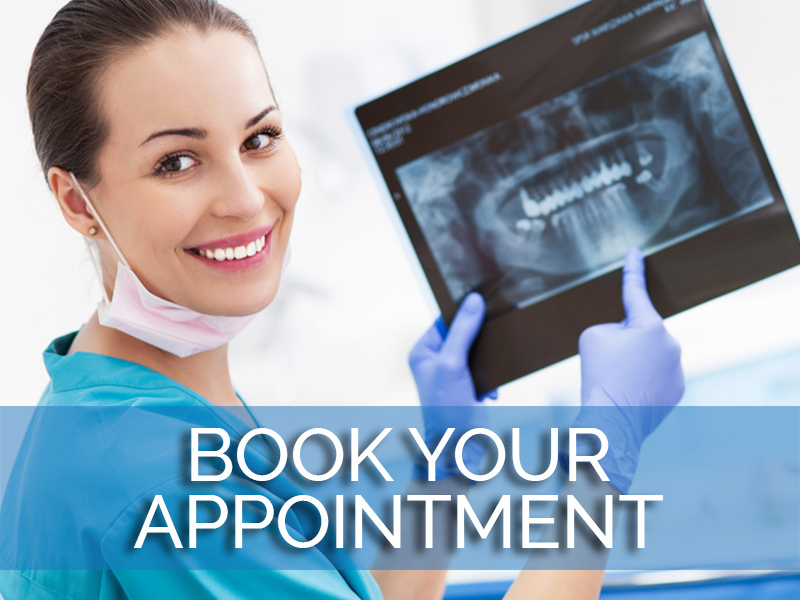 Talk to your dentist to discuss your personal schedule. Each dental x-ray is made with a machine that targets only the tooth area. This helps to protect the patient from unnecessary radiation. The dental provider will place special films in a clasp, place them between your teeth and cheek, and ask you to bite down. The provider will then position the x-ray machine facing your mouth and leave the room. You may hear a short whirring noise as the machine operates, but you will not feel anything. The provider will then x-ray the other side of your mouth in the same manner. These x-rays are called “bite-wing” and are the most common types of x-rays given in dental offices. On occasion, you may require a “full-mouth” dental x-ray, especially if the dentist suspects a problem below the gumline that cannot be seen with a regular exam. Your dentist will explain the need for this type of x-ray, which can usually be performed in the office, and how it will be conducted. If you have any questions, be sure to discuss them with your dentist. The American Dental Association, or ADA, states that the amount of radiation you are exposed to in a dental x-ray is relatively small when compared with other sources of radiation, such as natural radiation from the earth. However, the ADA recommends that extra precautions be taken with women who are pregnant or of child-bearing age, such as a lead-lined “thyroid shield” that wraps around the throat. If you are pregnant, be sure to tell your dentist. Dentists evaluate the need to take x-rays against the health of the baby, so it is important to have complete information available to make this decision. According to United Healthcare, a major health insurer in the United States, a dental cleaning and checkup consists of three components: the assessment, the scaling, and the polishing, with an x-ray if necessary. When you arrive at the dentist’s office, a dental hygienist, trained in cleaning and oral care, will examine your teeth. 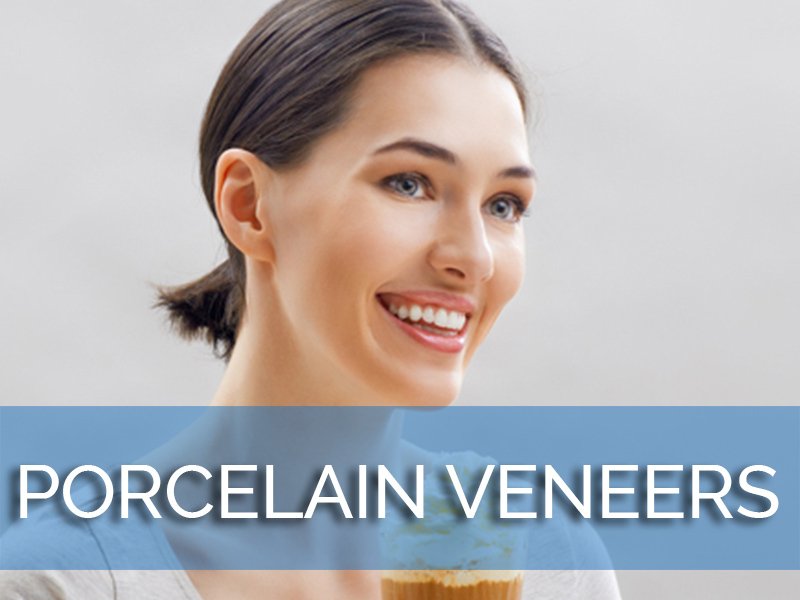 Your hygienist is looking for any telltale signs of cavities, such as dark areas in the teeth or obvious abscesses. The hygienist may ask you some questions about teeth that have been bothering you, and will examine those areas closely. If it is called for, an x-ray may be taken of your teeth to determine internal structure and decay. 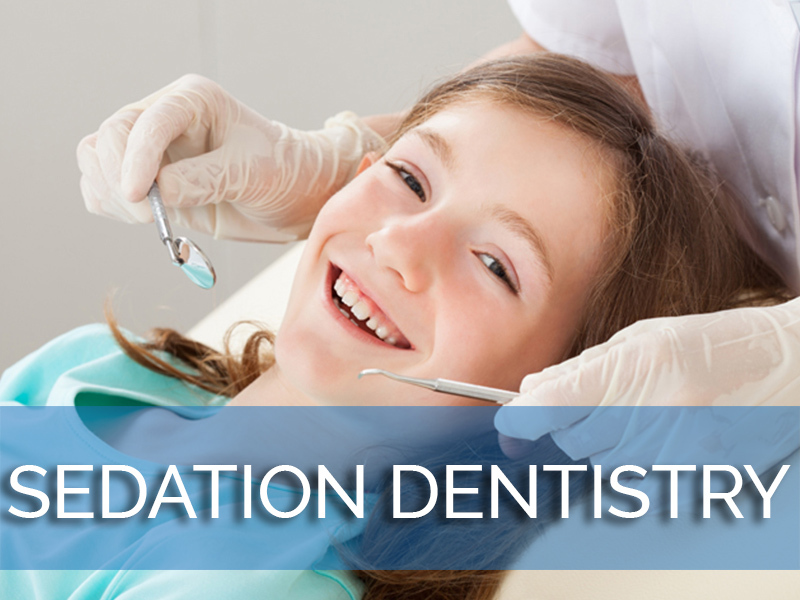 Once you have been examined, the hygienist will begin scaling your teeth with a special instrument. This is the part of the dental cleaning that most people dread. However, it need not be a frightening experience; if you keep your teeth reasonably clean and brushed, and floss regularly, tartar buildup is not a concern. The scaling is done not only to clean tartar but to examine areas of your gums that may be sensitive, indicating an oral health problem. Finally, the hygienist will polish your teeth with a slightly abrasive toothpaste. This cleans surface stains and gives your teeth a beautiful shine. This process in generally not painful; some patients find the taste of the polishing toothpaste overpowering, however. If you do not like the taste, talk to your hygienist; it is often easy to switch products to find something you like for your dental cleaning. 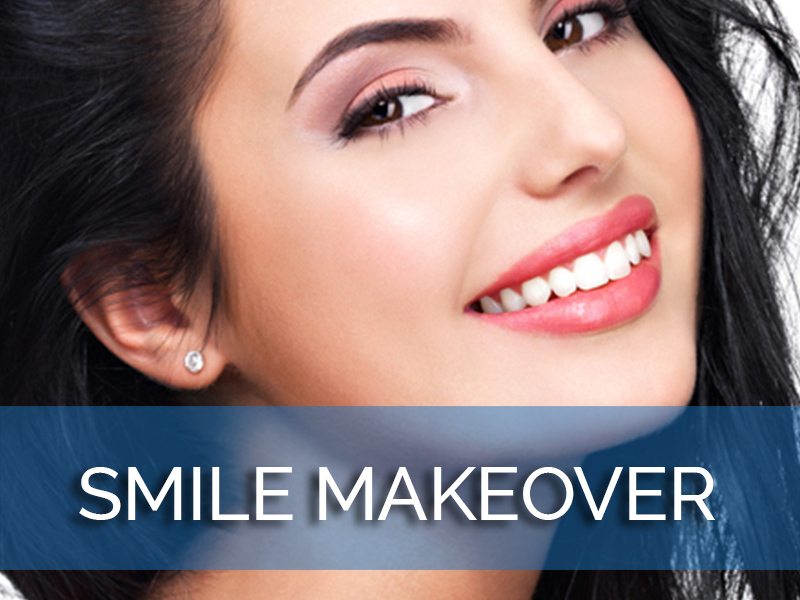 The hygienist will also floss your teeth to remove any remnants of tartar or plaque. After this, the dentist will usually stop in to look at your mouth and talk to you about any problems you have been experiencing. The American Dental Association, or ADA, recommends that you maintain a good routine of brushing and flossing between each dental cleaning to keep your teeth healthy and minimize the need for tartar scaling at your next checkup.